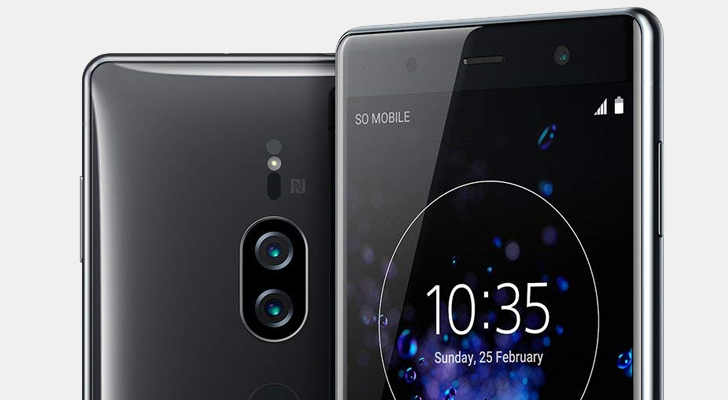 Sony's newest flagship device, the Xperia XZ2 Premium, was announced back in February. It has all the features you'd expect from a high-end 2018 smartphone, like a Snapdragon 845 processor, 6GB RAM, 64GB of storage (with microSD expansion), IP65/68 water resistance, and more. The updated design, with curved glass and a rear fingerprint sensor, was highly anticipated. Pre-orders went live nearly two months ago, and now it's officially on sale. 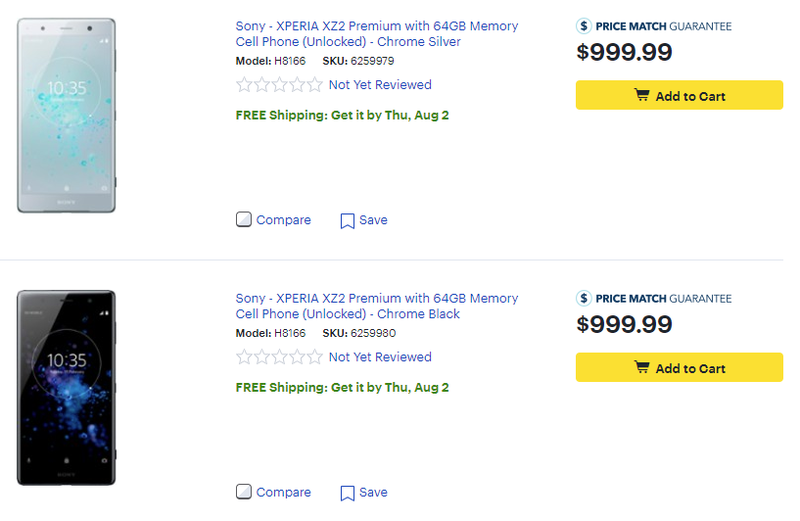 You can buy one from Amazon or Best Buy for the insanely high price of $999.99. That's quite a lot of money for any smartphone, let alone one that doesn't work on CDMA networks and lacks a headphone jack. Two colors are available - 'Chrome Silver' and 'Chrome Black.' I guess everything is Chrome in the future. Amazon seems to only have the black color, while Best Buy has both models.